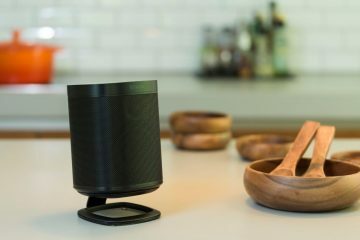 All the up-dates are expected to be available before the end of this year after being announced at IFA 2018. 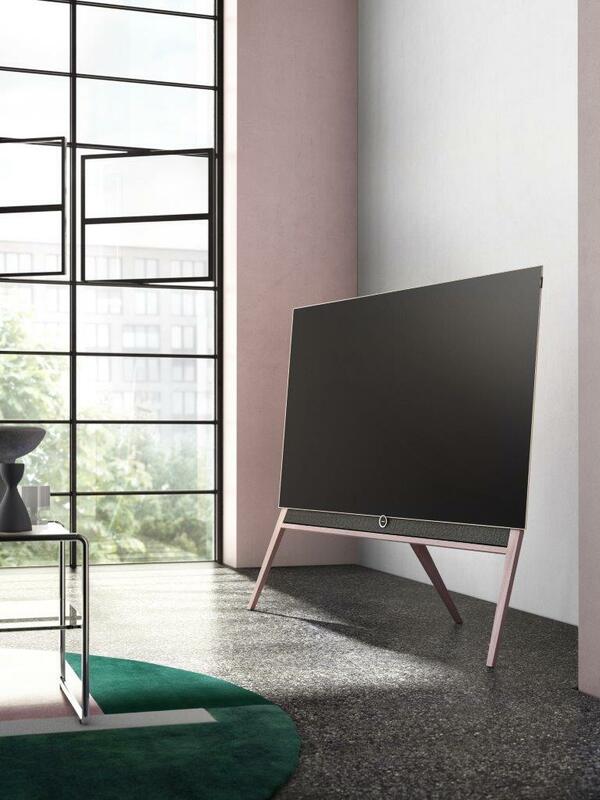 In conjunction with German designer and creative director Bodo Sperlein, Loewe has debuted three new shades on its bild 5 OLED model. 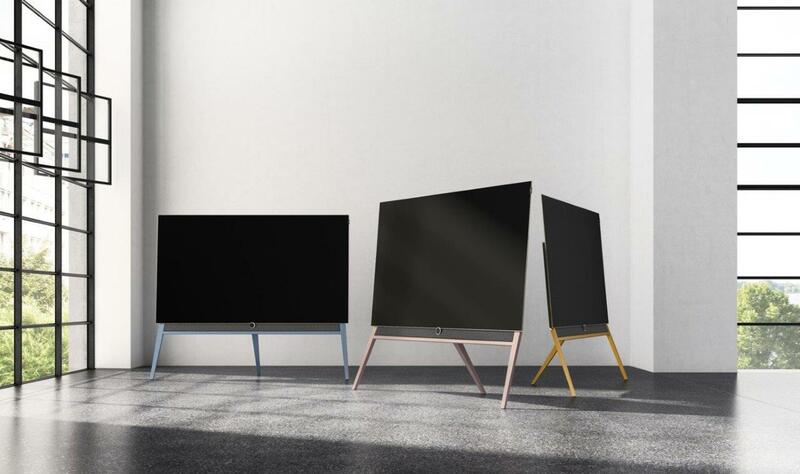 The three new colours, which make up the ‘Colour Code’ series, can be ordered upon request to create a bespoke TV. Loewe says the new shades – Himalayan Rose, Fog Blue and Citrine Yellow – reject the assumption that technology products are purely utilitarian, and further emphasise it’s forward-thinking approach to television design. 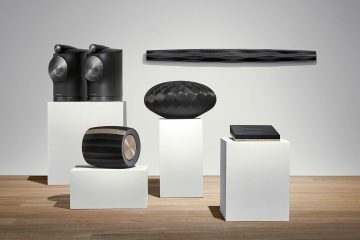 The new colourways are available on the signature wooden stand of Loewe’s bild 5 OLED model, also created by Sperlein for the brand. Loewe has also partnered with Mimi Hearing Technologies to create Mimi DefinedÔ, the first ever TV with integrated sound personalisation. 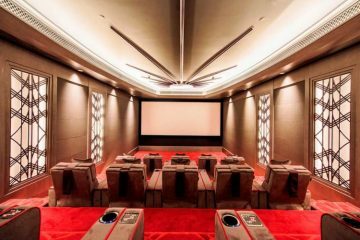 This new audio technology will shortly be integrated with its TV sets to profile the user and create a personalised sound specific to the owner of that TV. This technology takes a similar approach to that of a glasses-wearer who, if an image looked blurry, would reach for their lenses. Lots of detail is not available as yet, but basically the set profiles what the user does and ties to predict what volume level or emphasis on a particular part of the audio feed is needed for different types of content. 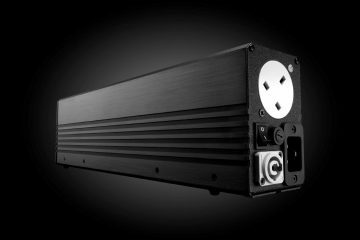 This technology will reach all Loewe TV sets and connected devices via a software upgrade. Loewe has also expanded its portfolio of solutions in cooperation with Vogel’s, specialist in TV, audio and multimedia device mounting systems. Thanks to software integration with the Loewe user interface (Loewe os system), the swivelling TV wall bracket can be operated directly from the Loewe television and its dedicated remote control. 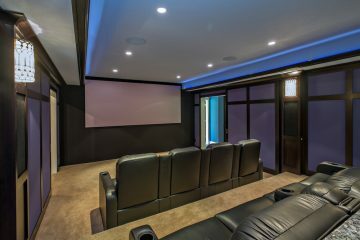 Taking Vogel’s existing NEST 7335 TV wall-mount, the new technology allows the user to twist and turn their TV between 40-65° via the remote to the desired angle. 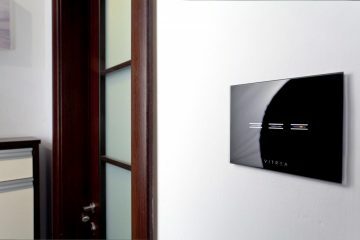 When the TV is turned on, the TV silently retracts from the wall to the last used position; once switched off, it retreats to its former position automatically. Finally, Amazon Alexa is now available on Loewe’s range of smart TV’s. 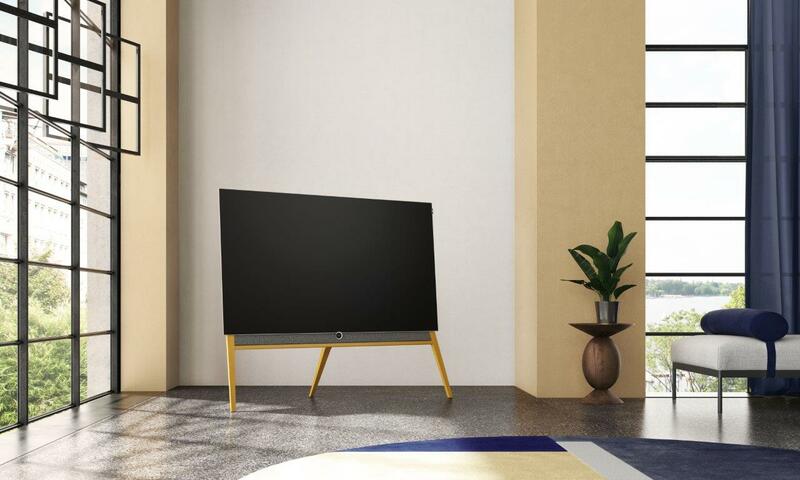 The technology means it is possible to control up to three Loewe TV’s in a household via voice commands, while also managing smart home devices in the Alexa app on a smartphone. Users or installers just need to install the Amazon Alexa app and pair it with their chosen Loewe TV(s).